Are You Considering A Website Redesign, But Not Sure Where To Start From? Allow Us To Revamp Your Digital Presence! Mobisoft revamped Richter website to make it more interactive including videos, research, campaign, etc. Richter assists the business to reach their target audience with help of effective communication using videos, campaign strategy, providing model to conduct research and improve marketing and sales initiative. The most interactive and socially engaging Golf tournament management platform! 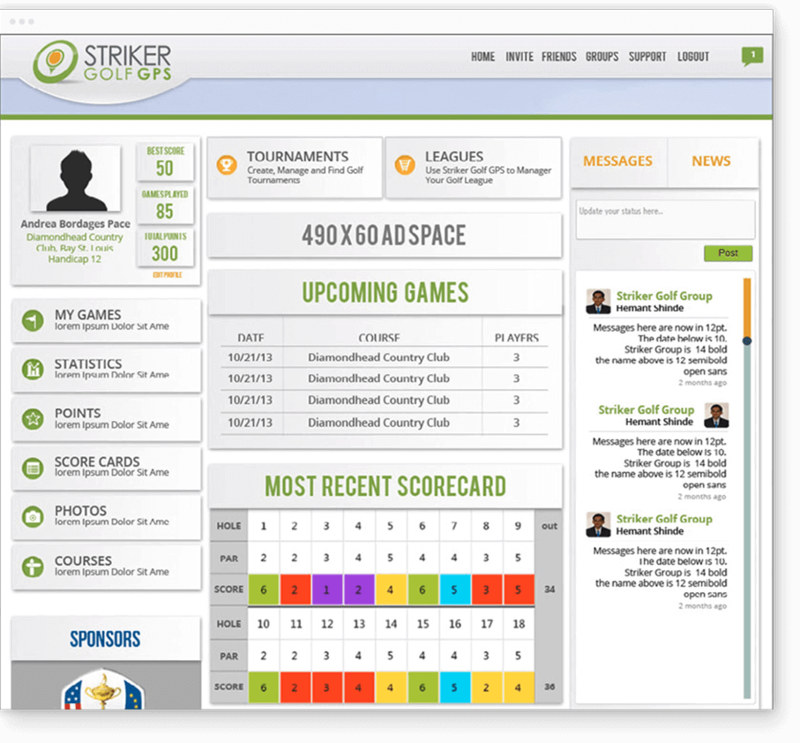 The Striker Golf GPS app integrates with the Striker Golf website where golfers can set up their next golf tournament or outing, print reports of stats and scores, and challenge their friends to an upcoming golf game. 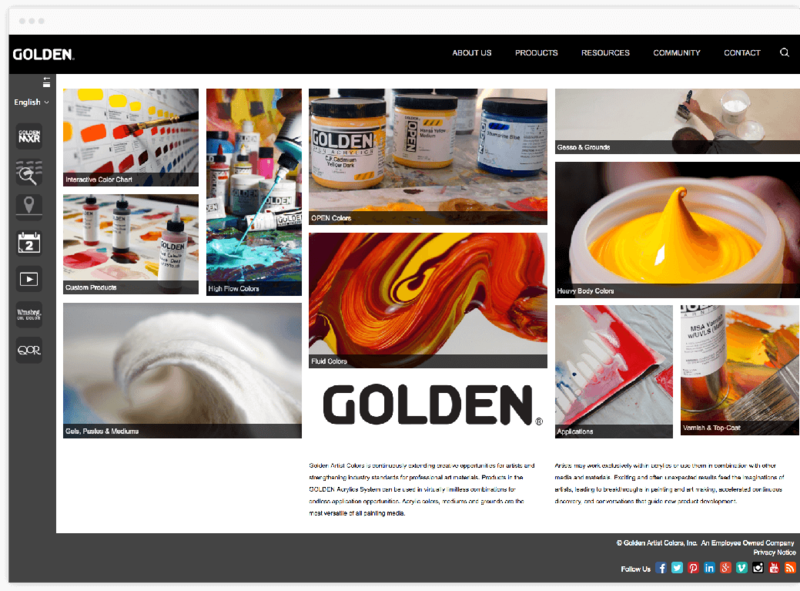 A newly redesigned website by Mobisoft, Golden Artist Colors (GAC) focuses almost entirely on paints used in the fine arts, decoration, and crafts, and produces the largest line of acrylic colors that is currently available to artists, which also includes recreations of historic pigments. The ultimate destination for trainers and athletes alike to test, perform, improve and create records! 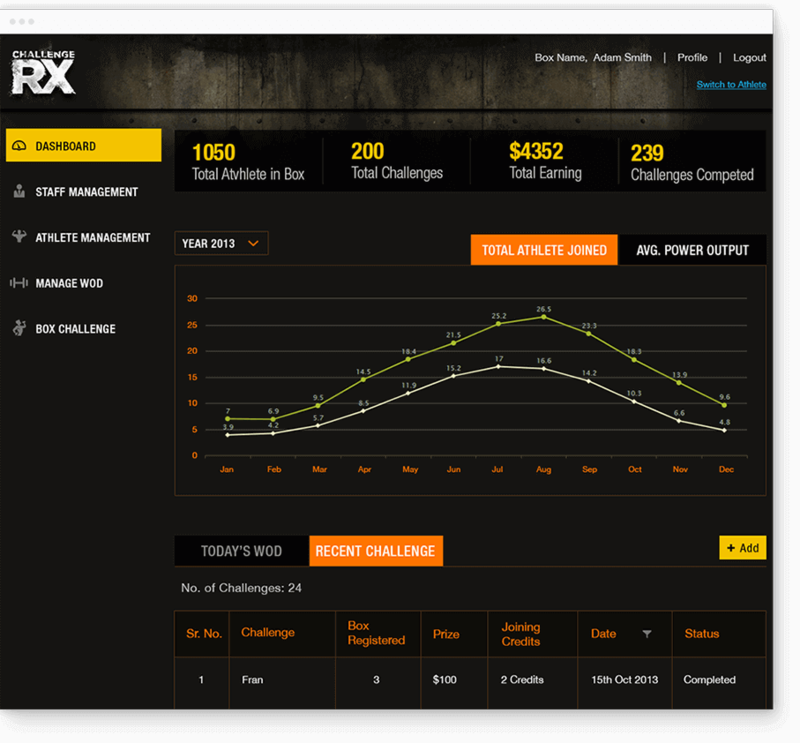 Push yourself to the max and get fitter with daily challenges, accumulate credits, track history, donate and achieve much more with Challenge RX! Prevention is better than cure. Continuous services is the way to attract and retain your clients. Do not let application failures or unexpected downtime to put off your end users or snap at your business bottom lines. How We Plan And Launch A Website? Whether it is web app, mobile app or the website our standard of maintenance remains the same. Moreover, our experts are acquainted with various technologies working on latest market trends. Our decisions are data-driven. Based on your existing website analytics, we understand the user patterns and key metrics to take decisions for the website redesign process. 2.Website Goals: Do They Matter? A truly effective redesign is more than just about creating a new look; it’s about generating more visitors, leads, and customers. Going for an entire website redesign or making few changes, depends on your marketing goals, but regular updates are a must aligned with your newest marketing plans. When it comes to redesigning your website, we help you assess the successes and failures of your competitors to improvise on business strategy according to your goals. We determine this by analyzing competitor’s websites or industry-specific websites. 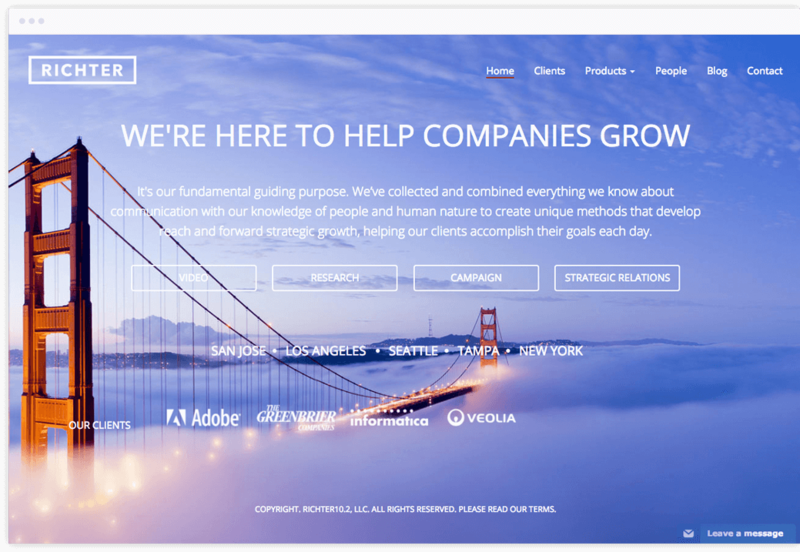 Side-by-side comparisons can be the best way to determine what your website doesn’t have, and further scope for improvement. It’s not about copying, but looking at what we can do differently and better. How quick do pages load? What is the message they are conveying? What do you see first on landing page? What is the overall feel? What are their visual design choices? How are they using typography? Where does most of their traffic come from? How easily can we contact them? When visitors reach your website they will need to quickly understand who you are, what you do, if you can help them and why they should stay on your website (and ultimately buy). In order to achieve this you must have a USP or in other words, the one thing that makes your company different. Then, your USP must be used to influence content across your entire website, especially on your homepage or other important landing pages. Hence, before crafting design and content strategy, we identify your USP so that it is consistent across entire website. This step defines how the world communicates with your website. 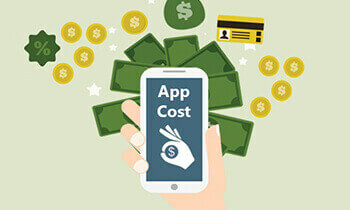 What makes your products or services worth buying? How your product & services solves customer’s problems or improves their situation? Why they should buy from you and not from the competition? By clearly identifying your customers/visitors, you’ll be able to build a website that truly speaks to them. We develop one or more customer personas with your help, which are fictional characters, based on real data about customer demographics and online behavior, along with details about their personal attitudes, value drivers and concerns. This helps us imagine your ideal prospect and tailor the website to meet their needs. Some of the details include demographics, geography, industry, designations, etc. Also, need based analysis includes, what are the biggest problems they are trying to solve? What do they need most? What information are they typically searching for? What trends are influencing their business or personal success? Every website has functional and nonfunctional requirements. Before actual design & development process it is important to define those requirements. We jot down every feature you would like on your new website. Then, consider which features will help you meet or exceed your website goals as well as the needs and preferences of your website visitors. We also categorize all the features into separate lists for “must have”, “want to have” and “nice to have”. A visual sitemap is extremely helpful when planning website redesign. It helps organizing website content and capture all the main sections that are needed on new website. We start with drawing existing website sitemap. The purpose of making a sitemap for the existing website is to have a better idea of the site’s current information architecture and also usability issues. Based on the content addition or deletion, features and other factors we create new sitemap for all stakeholders to understand the scope. Our design process starts with designing wireframes of all key pages. Wireframes illustrate the placement and prioritization of content and functionality. It also help guide the navigation and layout design. We do it iteratively until all stakeholders reach a consensus. Once the blueprint for the website has been defined through the creation of the sitemap and wireframes, the next step is to create a visual style. The overall visual mockups will most likely be determined by the visual brand of the organization; the goals being to connect the web with all other forms of the organization’s communications. We believe in simplicity being the key. While designing the website concept, we emphasis on your branding guidelines, typography, iconography, visual language, simplicity and usability. We design visual mockups for all the key pages for desktop and also create separate mockups for mobile. 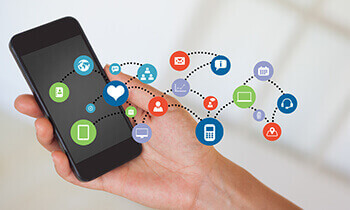 As the number of people using mobile device increases, the pressure to ensure that our websites look good and are legible on mobile devices increases as well. While designing mockups we also make sure we test those on real mobile phones. This really helps us addressing usability issue before it becomes a problem. Quality of work is supervised by QA (Quality Assurance) team performing series of tests. We carry following QA activity before and after release of the website. Readable, authentic, credible content with good grammar and no typos. Before submission it is duly proofread by the content editors/contributors. We use an automated tool like WebXM to review websites for broken links. How is the website performing? The QA team keeps a check of whether the website is functioning as per the definition of the original project, based on the analysis create and conduct task list and methodical testing, respectively. Using an automated tool likeWebXMautomated section 508 tests, manual section 508 tests are done. Formal or informalusability testingare done by our team with the target audience. We do Search Engine Optimizationto review the website for semantic markup. With review file authorizations, authentication method, and conduct authentication test by using request automated Security scan tools. Launching a new website can be a tedious task, but we alleviate some of the stress by following this comprehensive website launch checklist. We ensure that the robots.txt record is permitting Google to index the site. The URL of the website changes when it’s made live. We make sure there are no broken links, correct it in case we find one. We keep a complete backup of the site and affirm that the automatic backups start to handle future backups. If your site ought to auto-post post on Facebook and Twitter, we check if it's duly publishing updates of your first post after launch. We will verify and fix for 404 errors in Google Webmaster tools. In case, we discover a few, we'll set up redirects for any vital pages that are not redirecting appropriately. We'll likewise check that Google Analytics is tracking all the website visitors appropriately. We’ll meet stakeholders to confirm all tasks are complete, make sure everything is working properly and answer all questions. 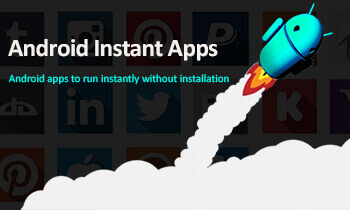 Have An App Idea?What Next?